Young and old are invited to come together and enjoy an afternoon of fun in the park during the May half-term holiday in the Woodfields area of Cam, Gloucestershire. World Jungle is organising a free community fun-day event on Woodfield’s Park in Cam on Thursday 28 May from 1pm-4pm, which they hope will bring the whole community together and link a number of projects they have run over the past couple of years in the Cam Woodfields area for both children and older residents. The Community Fun Day will include lots of free activities for the whole family to enjoy including face painting, circus skills, African drumming, arts & crafts and henna hand art. There will also be a ‘Bric n Brac’ stall run by members of World Jungle’s ‘Past Times Café’, a friendship and activity group for older people that meets each week in Springfield’s Court. “It is wonderful to be able to run an event that reaches across the generations, and will hopefully bring the whole community together to enjoy a fun afternoon on the park. Inspiring the community to ‘Get Active Together’ …and take a trip down memory lane. World Jungle is hosting another free community event this May at the Chantry Centre in Dursley, as part of a Gloucestershire County Council supported initiative focused around promoting health and wellbeing for older people in the local area and combating issues of loneliness and isolation. Taking place on Thursday 21st May from 1pm-3pm, the event will include a mixture of free activity taster sessions, refreshments and entertainment including a 1940’s performance by popular singing group, ‘The Goodnight Sweethearts’. As part of the event, there will also be plenty going on in the Lister Bar organised by Fair Shares; with pub games, a Lister’s memorabilia display and a chance to share your memories about working life in Dursley. 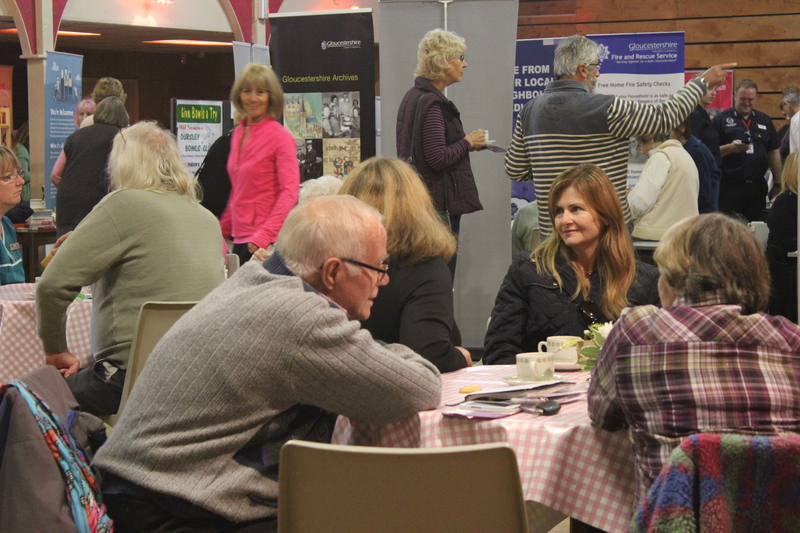 Many organisations who provide support and services locally to the over 50’s demographic group will also be on hand with information stands and advice. The event will also be used to promote a new online Directory produced by World Jungle as part of this project, listing local groups, clubs and weekly activities, together with details of support organisations focussed on supporting the over 50’s. The funding for this project was made available under Gloucestershire County Council’s ‘Active Together’ stream, Gloucestershire Police & Crime Commissioner and the People’s Health Trust. The underlying aim of the project is to help provide a coordinated and preventative approach to improving the health and wellbeing of older people in the community, as well as developing a model of working which puts older people at the heart of creating their own solutions to their health needs. Getting set for children’s summer fun activities! Children across the Cotswolds will have a fantastic range of activities on offer this summer many of which are free. Whatever the weather may bring, children and families can be assured that there will be lots of fun things to do because Gloucestershire County Council and Cotswold District Council, in partnership with local community organisation World Jungle, is offering a superb range of activities and events across the District over the entire summer holiday period. 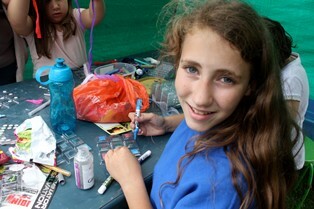 Cotswold District Council’s ‘Summer off the Streets’ programme, now in its ninth year, is hugely popular amongst children and families encompassing a varied programme of workshops (fees payable) together with a whole host of free community fun days and events linking in with national campaigns too including National Play Day and Love Parks Week. 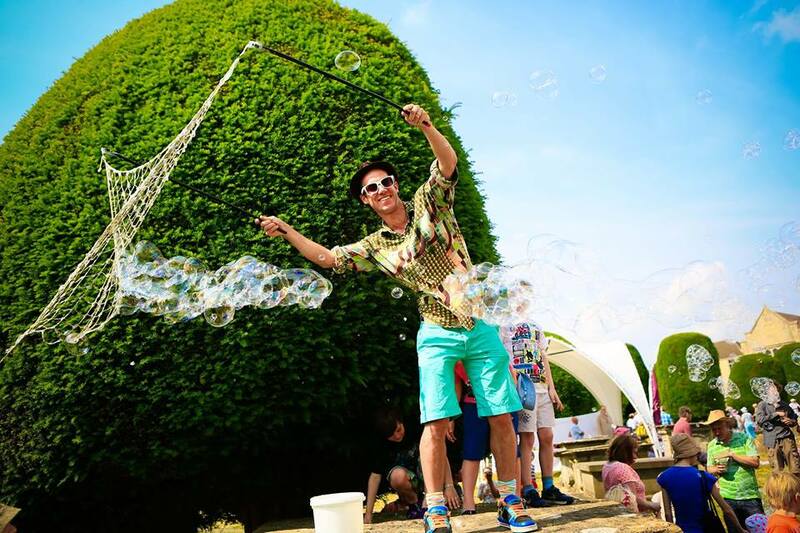 The programme is coordinated by community organisation, World Jungle, who this year were delighted to have received further support from Gloucestershire County Council to run four additional Summer Holiday Activity Programmes for children and families to enjoy in Bourton & Northleach, Tetbury, Stow-on-the-Wold and South Cerney . These four ‘week-long’ programmes will run alongside the central ‘Summer off the Streets’ programme, particularly targeted at families living in those towns. They will include a combination of free and subsidised indoor and outdoor activities using community venues and local green spaces, each week building up to a free community fun day event. The funding was made available under the ‘Children’s Activity Fund’, a grant scheme from Gloucestershire County Council, encouraging more sport and physical activity across the county. Four activity programmes run by World Jungle will be funded under this scheme, each with the backing of the Local Councillor for the area: Cllr Shaun Parsons (South Cerney), Cllr Nigel Moor (Stow-on-the-Wold), Cllr Tony Hicks (Tetbury) and Cllr Paul Hodgkinson (Bourton and Northleach).